Korean beauty products have always been a bit of a mystery to me—something that I knew was magical but wasn't a part of my usual routine. After meeting with editor in chief of The Klog and founder of Soko Glam, Charlotte Cho, everything changed. I was fascinated with her knowledge and intrigued by her curated stock of products. Each one sounded more life-changing than the last—not to mention her skin was flawless. I couldn't stop staring at her. It was then and there that I vowed to do a bit more research on the subject. I asked her to reveal a few tips and tricks Korean women have used forever but we have yet to adopt in the U.S. She excitedly accepted and subsequently rocked my world, sent my heart a-flutter, and helped me change my skin for the better in only a few days. Now I'm sharing the wealth. 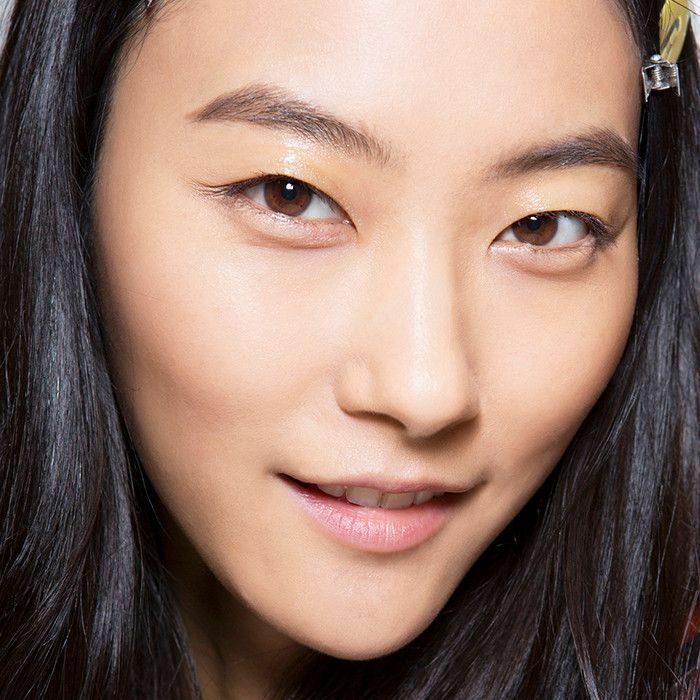 Behold, the K-beauty skincare rules you never knew you needed. "Korean celebrities are turning to facial-slimming experts for a more lifted, youthful appearance—a more defined jawline for a V-line face shape. Massaging the neck and décolleté releases the tension in your shoulders (which causes adjacent muscles and skin to sag)," says Cho. Once that tension is released, you'll immediately see your skin lifted. 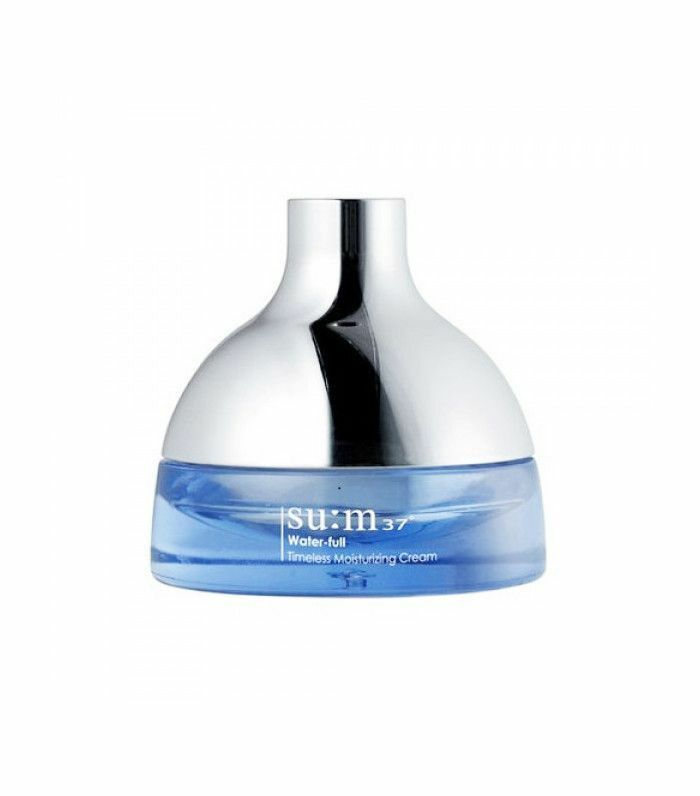 It also promotes circulation for brighter, more radiant skin. "With facial skincare, you reap long-term benefits if you tap delicately with your fingertips to avoid tugging and pulling at the skin. But for your body, I recommend tweaking this technique a bit. Since the skin below your neck is slightly thicker, apply a little more pressure for an extra massage-like effect while you exfoliate and moisturize. Use upward movements when moisturizing your legs and arms, and circular motions for the rest of your body. This helps loosen tight, stressed muscles and promotes circulation, which boosts energy levels and can help tone the body," Cho says. "In Korea, women use the jamsu technique to make sure their makeup stays in place," Cho says. "Jamsu roughly translates to the word 'submerge.' The technique consists of sprinkling baby powder on your face after you put on your primer, foundation, and concealer, and then plunging your face into a bowl of cold water for 15 to 30 seconds. Then, pat dry, and follow with the rest of your makeup routine." This is the DIY version of a setting spray or makeup fixer. You can see our editorial director, Faith, try it for herself. "The skin under your eyes is more sensitive and usually requires some special attention," Cho says. "But many times facial masks miss your under-eye area. To avoid dry under eyes, place an eye patch under your face mask to reap the benefits of double-masking!" Expert tip: Flip your sheet mask halfway through the treatment for a fresh cooling sensation. "When it comes to intensely hydrating your skin, textures and consistencies are crucial," Cho says. "To maximize the benefits of your moisturizer, use a lightweight gel or water-based hydrator first. 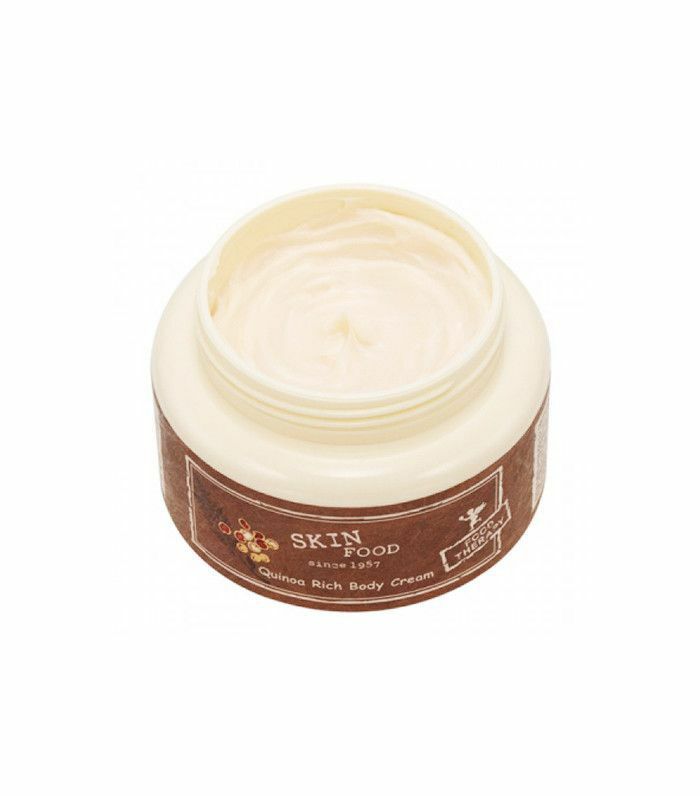 It'll absorb quickly into your skin, and then follow with a more emollient cream." "To make your concealer go on smoother and get the skin under your eyes to look fresh and bright (instead of dry and cakey), use an eye cream that is gel- or water-based," Cho says. 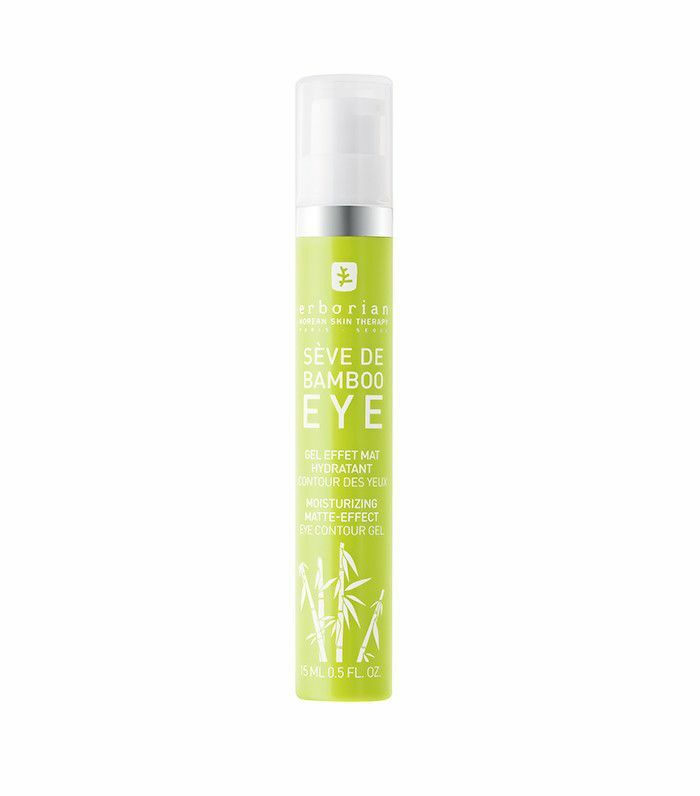 "A water-based formula helps to reduce dark circles and fine lines. Plus, it leaves a matte finish on the skin, so it doubles as an eye primer." Genius. Next up, read the fascinating backstory of Korean beauty (and how one woman had an anti-aging routine at age 11).